Get Extreme and Live the Dream of having the skin you love! It’s possible to have skin that you love but you have to be Radical in your approach. 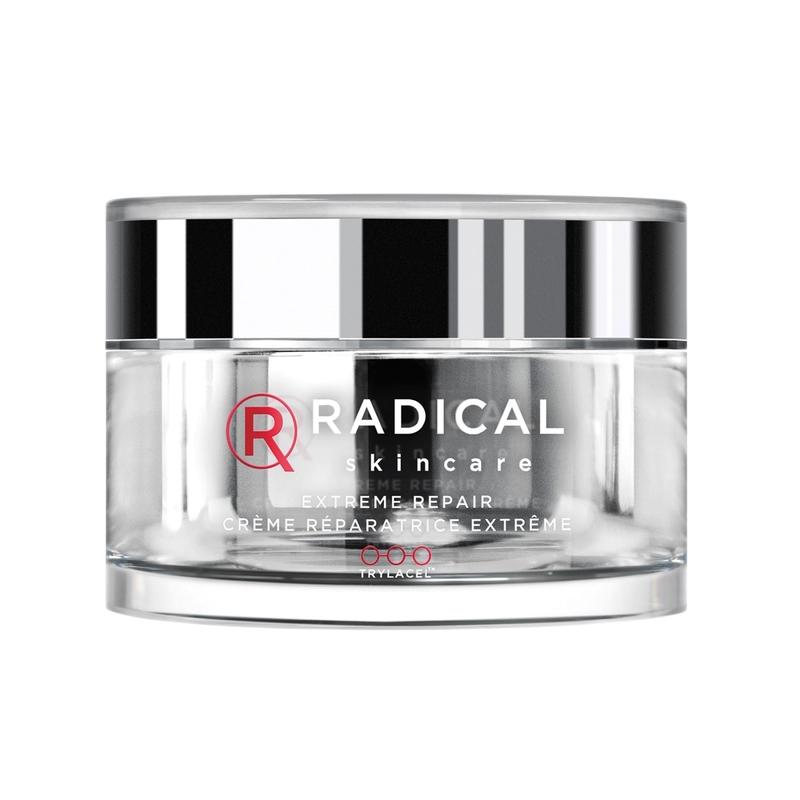 Radical Skincare’s Extreme Repair provides intense hydration, and helps even skin tone while reducing the signs of aging. For dry skin or extreme conditions, this multi-action crème calms even the most sensitive skin and delivers Radical results. Apply day and night on cleansed skin. For maximum anti-aging efficacy, follow with Advanced Peptide for a Dynamic Power Duo, fighting against 17 causes of aging. A combination of 18 multi-active ingredients for an extreme firming and moisturizing effect. Megassane: Over time, the proteasome, one of the skin’s natural systems, which eliminates oxidized proteins, becomes tired and its elasticity changes. Aging cells become a nuisance. They are a source of cellular toxicity and prevent cellular renewal. In order to help “clean up the skin”, Extreme Repair contains Mégassane, the lipid part of which comes from a micro algae. It stimulates all activities within the proteasome. Vegetable oils: Rice oil and desert date palm oil. The combination of these oils restores balance in the hydro-lipid film and therefore allows it to fully perform its role as a barrier. Brazilian Carnauba wax: This acts as a protective barrier. Shea butter: Provides deep hydration. I love the new texture! So rich, so moisturizing! The texture is deliciously light and fluffy and it absorbs into the skin instantly leaving me with a lovely soft, bouncy texture to my skin. I cannot believe how much calmer my skin feels. Friends and family have also commented on the difference. Amazing product. Using with the exfoliating pads. My skin is plumped out, firmer, brighter and wrinkles are smaller!!! You will never again feel dry, tight skin – even in harsh aircon. Very expensive but a little goes a long way and it lasts for ages. 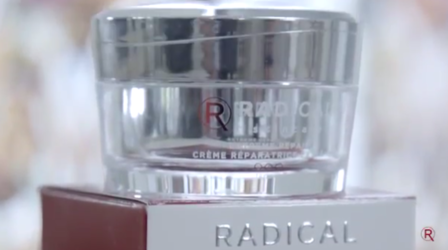 I bought the Radical extreme moisture and youth serum yesterday. Applied last night. Woke up this morning and just could not believe the difference. I suffer from rosacea and my skin has not been this good for years – much healthier and plumper. I bought this, having been recommended this by one of your stores. It was described as the best cream for City people who work in air-conditioned offices! My skin dehydrates during the day with the air-conditioning I work in, and it has been my quest to find something that will last all day! The moisture is fantastic, and the texture lovely and rich, and a little goes a long way. A Rosacea treatment my GP had prescribed aggravated my skin severely, and in desperation I turned to this; anything else I had did nothing or stressed the reaction and there was no medical advice on site. The fact this calmed and treated my skin, including reactive eruptions and discoloration, and thereafter maintained the status quo, from one small sample pot, convinced me. Hands down, better than La Mer! If you can splurge on this skincare elixir, I highly advise that you make it a go-to staple in your skincare cabinet! A little goes a long ways and works around the clock to keep my skin feeling luscious all day and all night long! Tripeptide has become an increasingly important ingredient in recent years and proving to be the ingredient of choice for anti-aging products. A Tripeptide belongs to the peptide family of amino acids and is basically a specialized molecule and a synthetic peptide containing three amino acid residues joined by peptide bonds. Tripeptides help improve skin condition as well as giving it a smoother appearance and specifically target skin cell renewal through the regeneration of collagen. 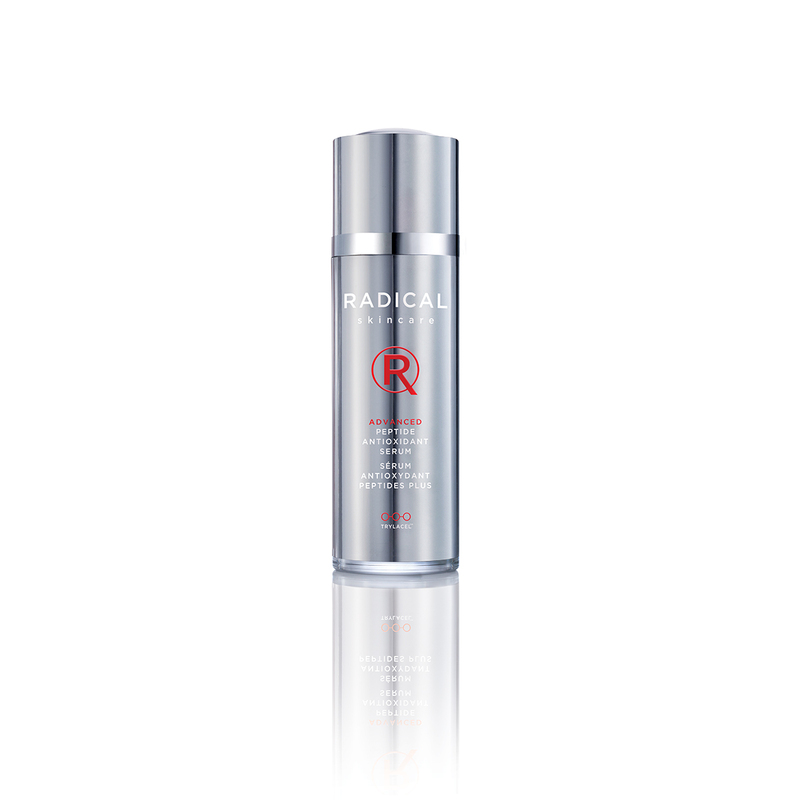 Extends the longevity of aged cells and fibroblasts which help produce collagen. Improves skin protection and repair after UV and oxidative damage and improves the appearance of the skin after this damage. This promotes longterm skin benefits and protection from environmental aggression. Antioxidant cocktail, from Melon extract, highly concentrated in SOD ( superoxide dismutase) from a 100% natural process. 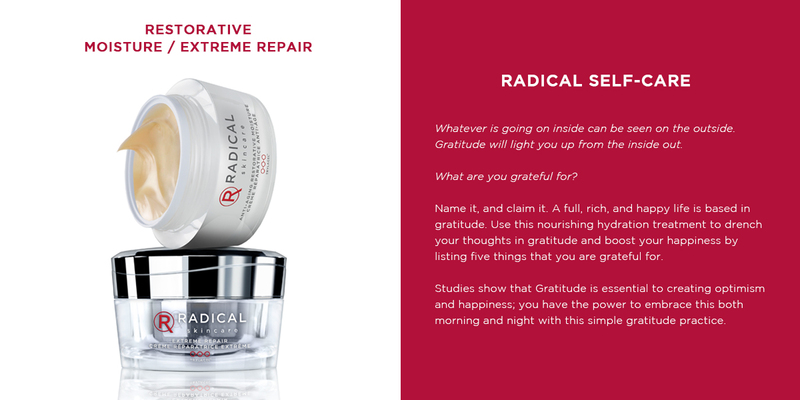 It chases and decreases free radicals. Over time, the proteasome, one of the skin's natural systems, which eliminates oxidized proteins, becomes tired and its activity changes. Aging cells become a nuisance. They are a source of cellular toxicity and prevent cellular renewal. In order to help "clean up the skin", Phaeodactylum tricornutum extract, the lipid part of which comes from a micro alga. It stimulates all activities within the proteasome.